The property of salicylic acid to cause exfoliation of the stratum corneum makes it an efficacious agent for peeling. 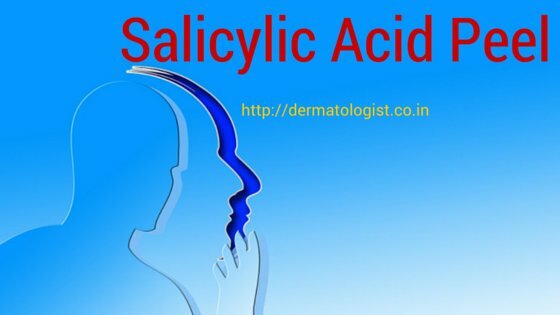 Also the comedolytic property of salicylic acid makes it an effective peeling agent for patients with acne vulgaris. This paper reviews the available data and literature on salicylic acid as a peeling agent and its possible indications.